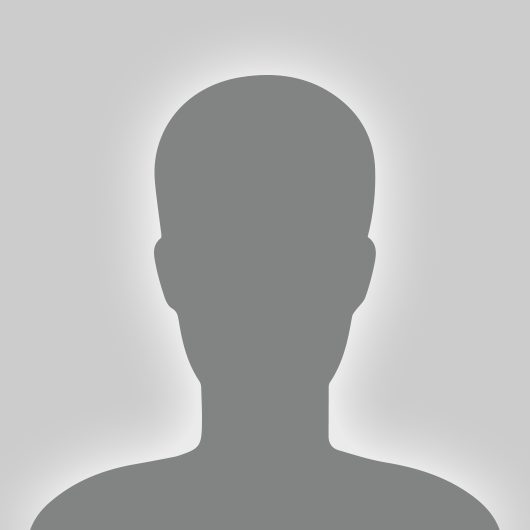 A list of parish mission activities in the Diocese of Fort Worth. Through the work of Haitian Pilgrims, this family received a new roof for their home. Members of St. Philip the Apostle Parish in Lewisville established a 501c3 charity to help the people of Haiti. We are a grassroots organization guided by Matthew 25:40, "Whatsoever you did to these, the least of my brothers and sisters, you did to me." Since 1999, we have been helping several villages in Haiti become self-sustaining. Villages we have helped include, Boileau, Canon, Flamand & Dumont. We help them help themselves through community leadership, education, micro-credit, agriculture training, medicine, and wells for clean water. 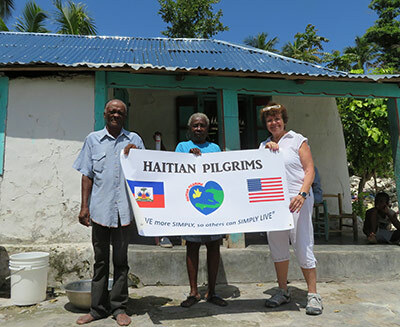 To learn more about Haitian Pilgrims and how you can get involved, please contact Sue Ogle or visit the website below. The Dioceses of Fort Worth and Juticalpa, Honduras, formed a "covenant partnership" in 1998 as a result of the devastation incurred by Hurricane Mitch to the already impoverished area Hurricane Mitch. The first visit by Bishop Delaney provided a focus on rebuilding and humanitarian assistance, and it was the basis for developing a relationship between the two dioceses. The Texas Initiative was launched at the same time by which the bishops of the dioceses of Texas agreed to develop a partnership with the dioceses of Honduras. The Diocese of Fort Worth was partnered with the Diocese of Austin and the Diocese of Juticalpa, Honduras. Please contact the individual parishes for more information on how you can get involved. During recent years, an ongoing relationship has developed between the people of Patzún, Guatemala and the parish communities below. Please contact the individual parishes for more information on how you can get involved.